4.Boot into recovery mode. To do so, reboot phone and press Volume Up button few times while booting. [use volume buttons to scroll and Power button to select]. 7.Select install zip from sdcard, then select choose zip from sdcard. 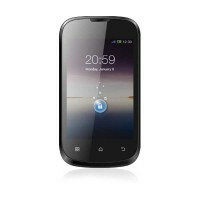 Now, locate the Lava Iris 351.zip file that you copied earlier in Step 2 and select it by pressing Power button. Confirm installation by selecting Yes – Install _____.zip on the next screen. The ROM installation will begin. 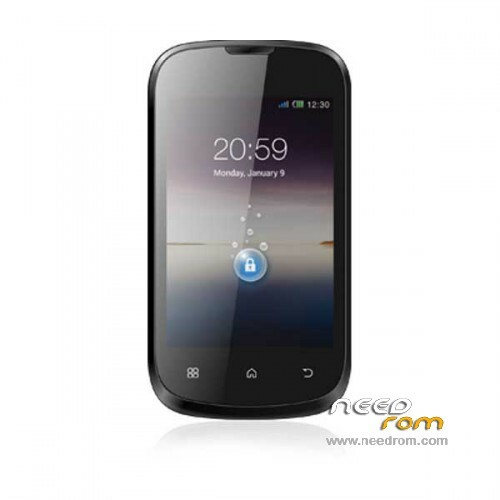 9.When installation is completed, go back to the main recovery menu and select reboot system now to reboot the phone and boot up into customized Lava Iris 351 The first boot will take time, so be patient!